This is the entry form for Rally Sweden Historic 2019. 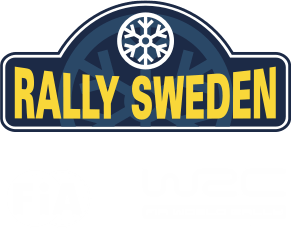 For all questions regarding Rally Sweden Historic send an e-mail to historic@rallysweden.com. Anmälarlicensnr. | Entrant Licence no. Licensnr. | Competition Licence no. Reg. nr. | Registration no.